From climate to vaccination, stem-cell research to evolution, scientific work is often the subject of public controversies in which scientists and science communicators find themselves enmeshed. Especially with such hot-button topics, science communication plays vital roles. Gathering together the work of a multidisciplinary, international collection of scholars, the editors of Ethics and Practice in Science Communication present an enlightening dialogue involving these communities, one that articulates the often differing objectives and ethical responsibilities communicators face in bringing a range of scientific knowledge to the wider world. 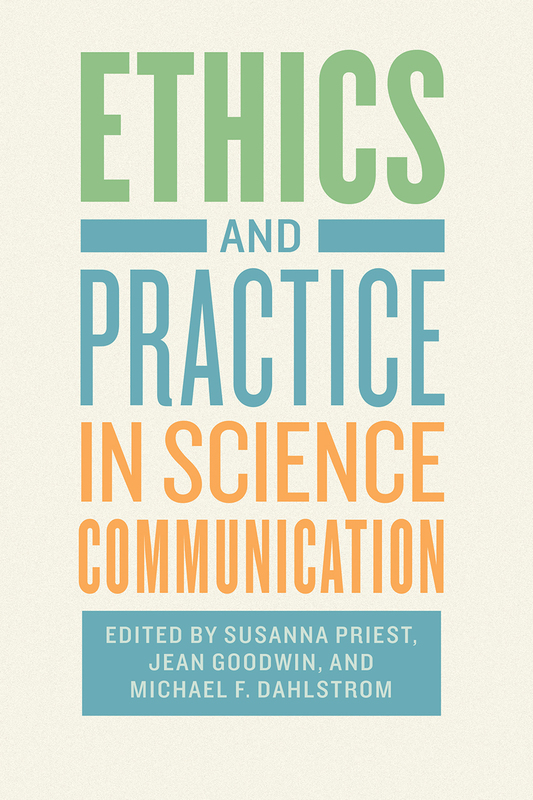 In three sections—how ethics matters, professional practice, and case studies—contributors to this volume explore the many complex questions surrounding the communication of scientific results to nonscientists. Has the science been shared clearly and accurately? Have questions of risk, uncertainty, and appropriate representation been adequately addressed? And, most fundamentally, what is the purpose of communicating science to the public: Is it to inform and empower? Or to persuade—to influence behavior and policy? By inspiring scientists and science communicators alike to think more deeply about their work, this book reaffirms that the integrity of the communication of science is vital to a healthy relationship between science and society today. Matthew Nisbet, Northeastern University and editor-in-chief of "Environmental Communication"